Room dividers come in various designs which can be customized to fit your personal style. Choose from a variety of options in materials, configuration and widths to develop a unique look. 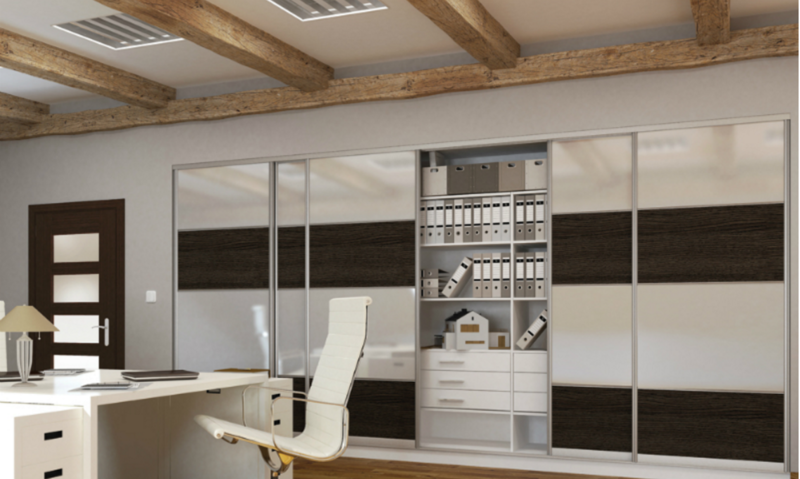 Acrylic, Glass and melamine panels are the most common materials used in room dividers. With so many colors, and finishes available, you can easily create a look that is uniquely yours. Clear acrylic or Glass is often used in settings where privacy is not an issue, such as between a kitchen and dining areas. 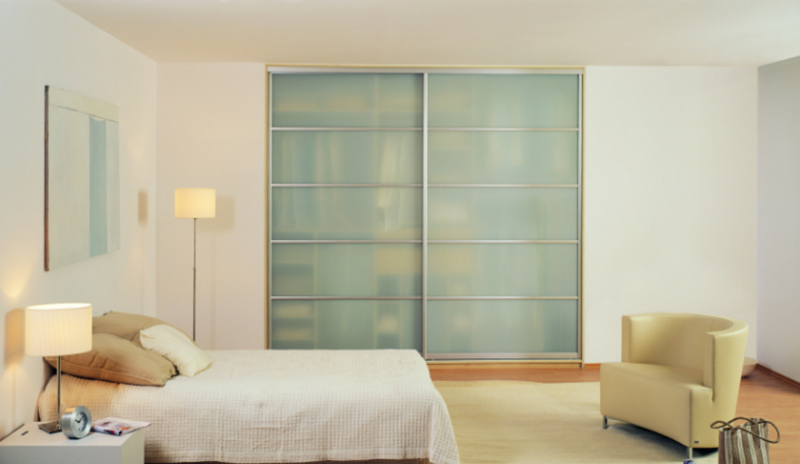 Translucent acrylic in room dividers partitions allow light to pass through but afford some privacy, making them a popular choice for home offices and bathroom areas. 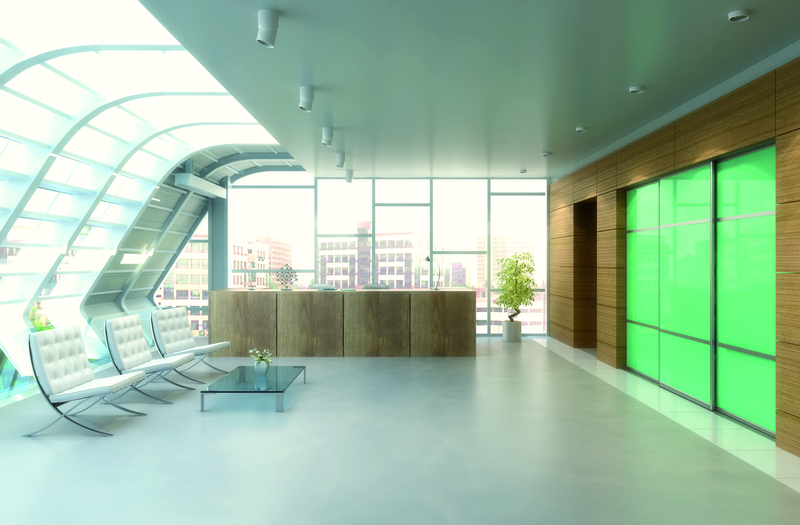 Melamine panels provide shade where sunlight glare and privacy is a problem.